Honey is used in treating not only skin infections but also respiratory infections. 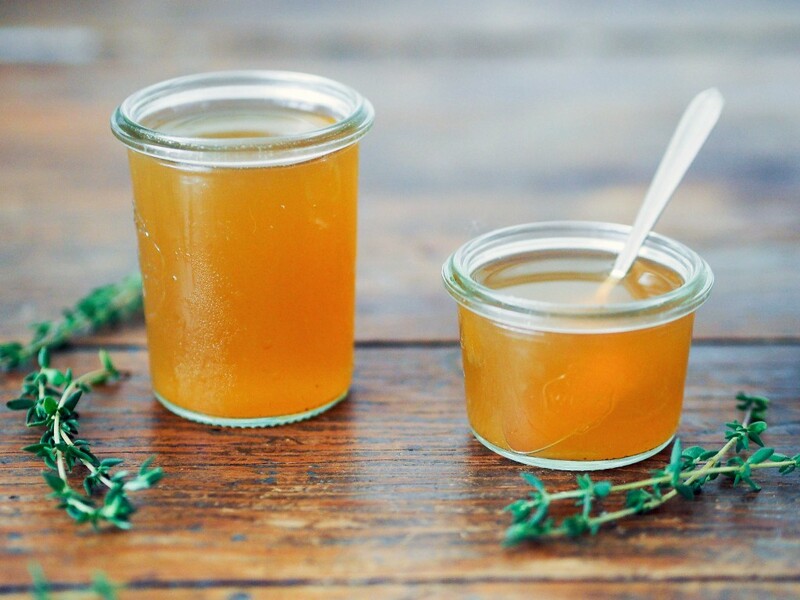 If you have a respiratory infection, mix organic honey with ginger tea or warm water. This is perfect for getting relief from throat irritation brought about by cough. If, on the other hand, you are plagued with a skin infection, spread honey on the affected skin to stop bad bacteria from penetrating the open wound. For those who don’t have honey at home and are just about to buy one, pick Manuka honey. Research has shown that this honey from New Zealand is a better healing agent compared to other kinds of honey.